Air conditioners are the most purchased appliance during the summers. However, an AC can only work optimally only if you take proper care of it. A dirty AC can lead to various infections and diseases. Which is why, air conditioner cleaning and servicing is important both before and after the the AC season. But what happens if we don’t get it serviced regularly? 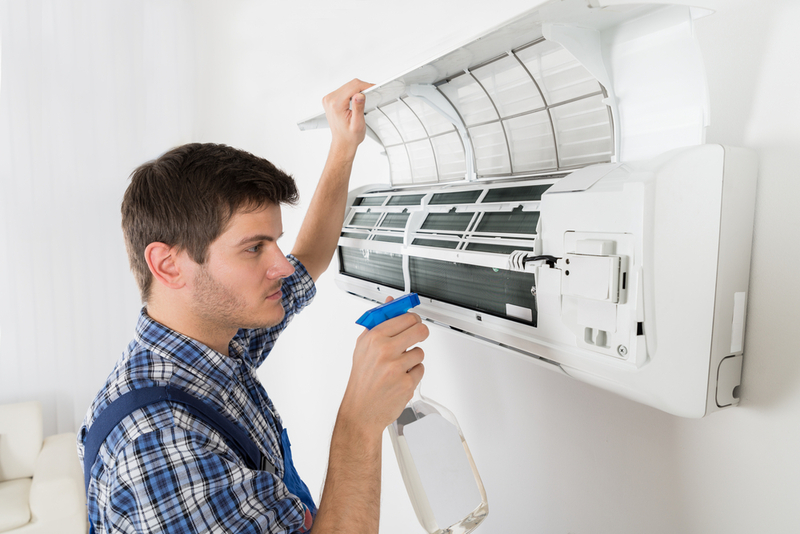 One of the most common problem people face is that their AC starts smelling foul. This happens mostly due to mould and bacterial growth in the AC air ducts. So, if your AC is stinking, get an AC duct cleaning done. But first, what causes this foul smell? Let’s find out. The first reason why your AC is blowing smelly air is due to a build-up of mould (a type of fungi) and bacteria inside the AC duct. Disease causing bacteria and moulds are harmful for human health. All air conditioners work by converting hot air into cold air. This process leads to condensation and formation of little droplets of water inside the AC unit. These droplets of water should drain out via the AC duct, but at times the moisture and leftover water causes fungus and bacteria to grow inside the AC ducts. This causes a foul mouldy stink in your AC which is similar to the smell of dirty, old socks. 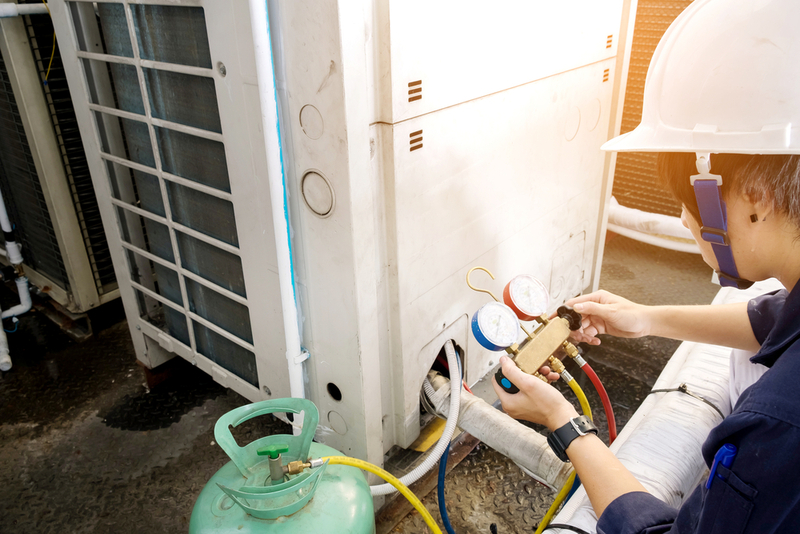 A stinking AC calls for air conditioner cleaning and maintenance. Pro tip: You will notice some greenish-black accumulation on the pipes and the ducts if there is a mould infestation. To prevent this get AC duct cleaning done regularly. If your room smells of rotten eggs when you turn on the AC, it is most likely due to a dead insect or an animal stuck somewhere inside the AC. 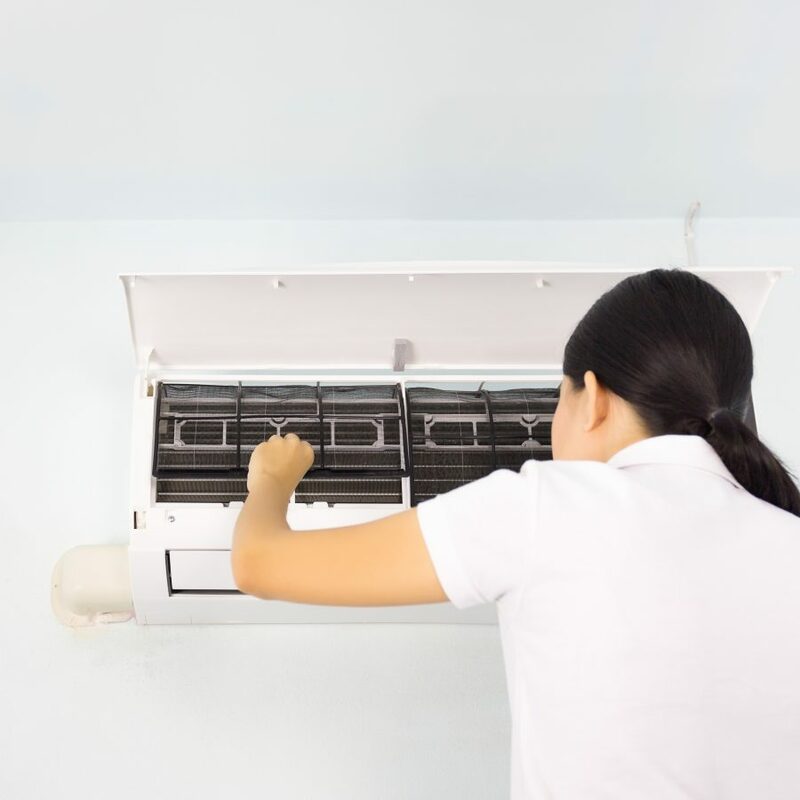 Insects, rats, and even birds often get inside the dark chambers of air conditioners. failing to get out, they die and begin to decompose inside. This causes a terribly foul smell, which makes it difficult to stay in the room. If you notice this smell, do not waste time and book an AC repair service from UrbanClap. A dead animal inside the AC can spread diseases. Get the animal removed and the air conditioner cleaned at the earliest. Have it thoroughly sterilised post that to prevent any germ build up. If you notice a foul, lingering and spongy smell every time you switch on your AC, there may be a problem with the drain duct. The drainage system in every air conditioner collects the condensed water droplets and filters them out of the machine. However, if the drain is clogged or the system malfunctions due to some reason, the water will not be drained out. It will accumulate in the drain pipe and become a breeding ground for all kinds of fungi, bacteria, mould and other germs. So, get an air conditioner cleaning done from time to time to ensure a proper functioning of your AC. How To Deal With A Stinking AC? Taking care of your appliance is very important. 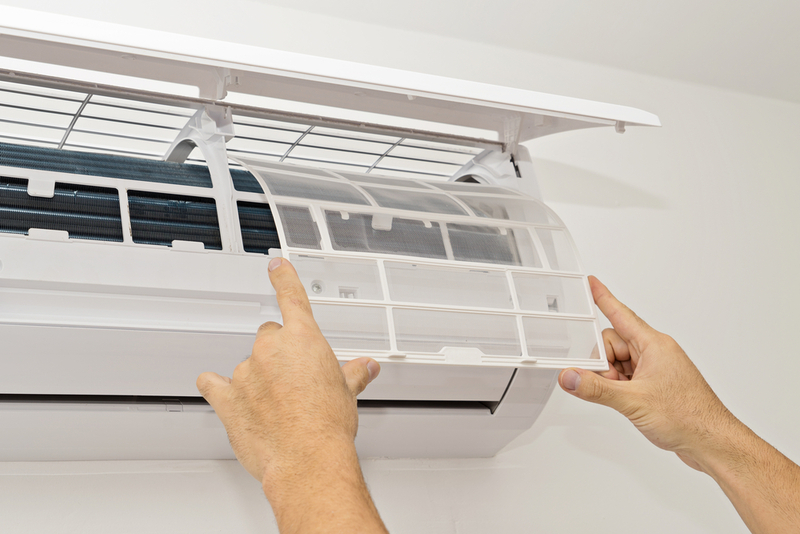 The air conditioning system requires proper and regular cleaning, servicing and maintenance. With UrbanClap by your side, air conditioner cleaning, repair and maintenance is all the more easy. Regular cleaning and check-up of your AC will help you in avoiding sudden maintenance costs. So, don’t wait and book your AC repair service today!